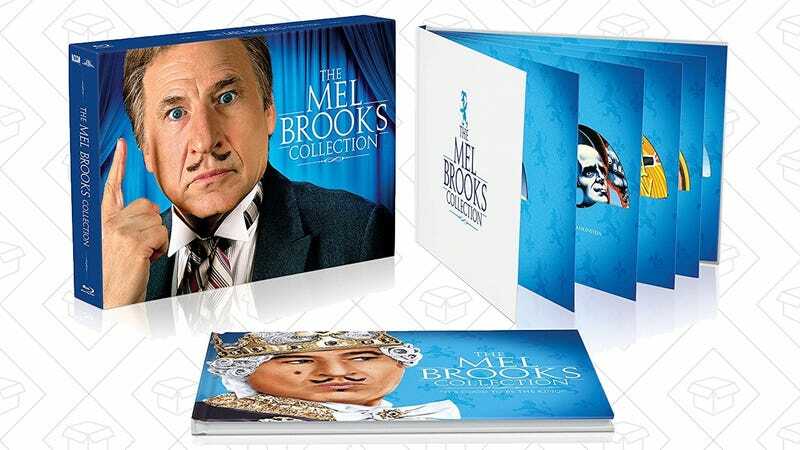 Today on Amazon, $27 gets you nine popular Mel Brooks films on Blu-ray, including Blazing Saddles, Robin Hood: Men In Tights, and Spaceballs, plus a ton of special features, and even a 120 page hardcover book. We saw a similar set for $20 on Black Friday, but that didn’t include the book. Needless to say, this would make a great gift for the comedy buff in your life.